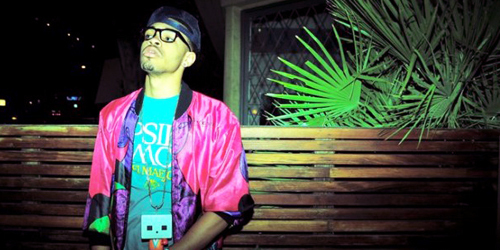 This is a hot new track that just came out on Bei Maejor’s highly anticipated new mixtape. Personally, I can’t tell how much I really like the song…yet…but I can tell it’s going to become hugely popular so I decided to put it up. It’s definitely worth a listen, though. It’s a banger. I have a feeling that it’s one of those songs that going to just keep growing on me the more I listen to it, and the production on this track is really fit for a huge raging party…fitting seeing as how the name of it is…”‘I’m Ragin'”. Bei Maejor is definitely an up-and-comer. His song “Great Expectations” was definitely a hit, and now his highly anticipated mixtape came up. Not only that, but teaming up up Sam Adam’s on this track will surely turn this one into a hit. Make sure you check out the rest of Bei Major’s mixtape, maejorMaejor, here, and download this track below if you like what you hear! If fresh is what you’re looking for…Bei Maejor is it!